Delta Rae are a six piece country-folk-rock group from North Carolina. The band consists of Liz Hopkins and Brittany Holljes on main vocals, Eric Holljes on harmonies and Piano, Ian Holljes on guitar, Mike McKee on drums and Grant Emerson on bass. Delta Rae are signed to Big Machine Label Group’s imprint The Valory Music Co and join a long list of BMLG artists at this years C2C Festival. 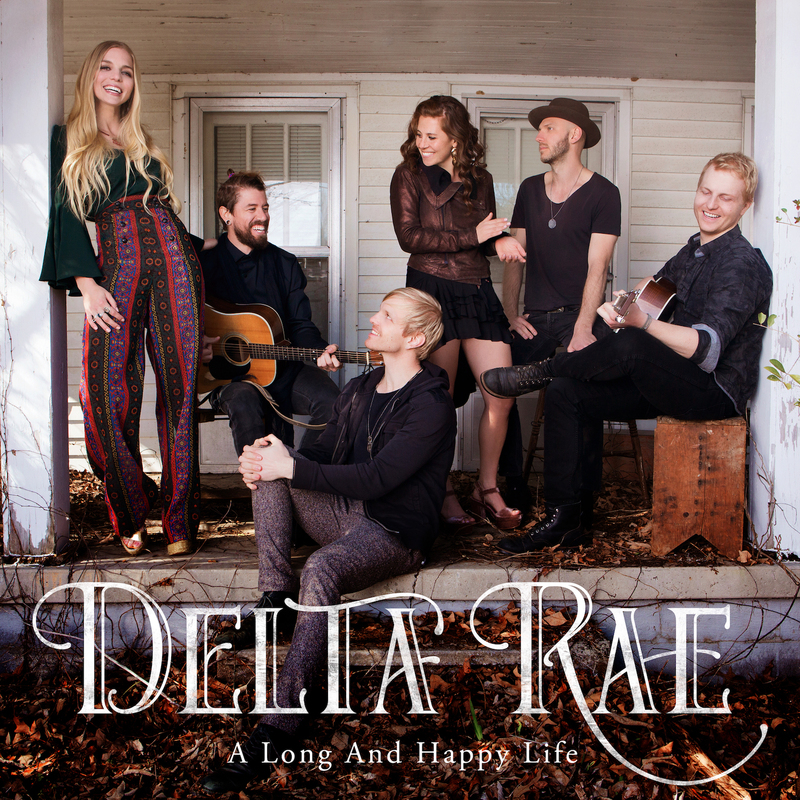 Delta Rae have recently released their EP A Long and Happy Life featuring four fabulous tracks. Title track Long and Happy Life captures the true essence of Nashville with its upbeat, country vibe and exceptional vocals and harmonies – this song is a good mood setter and has that inspirational feel to it. If you want to feel like you are in the heart of Nashville, then this group will certainly take you there.